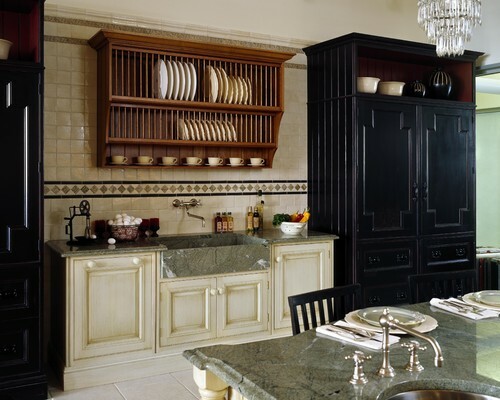 The Granite Gurus: FAQ Friday: Should My Custom Granite Sink Match the Granite Countertops? FAQ Friday: Should My Custom Granite Sink Match the Granite Countertops? "After seeing the beautiful custom granite sinks on your website I've decided I MUST have one! I'm doing 2 cm Vitoria Regia granite on my countertops. Do you think I should have the granite sink made out of the same granite or should I go with another color? If I do go with another granite what color should I even do? Thanks for your help. Your blog has helped me create my dream kitchen!" Thanks for the email Analissa. 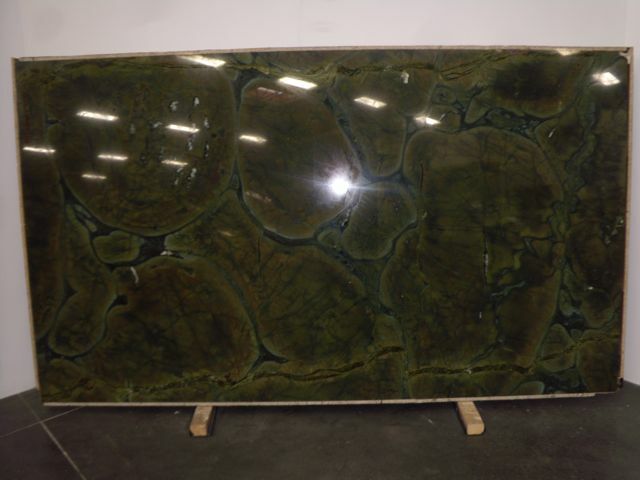 With the Vitoria Regina (pictured below) I'd recommend using the same stone for your sink. It will be really beautiful to keep it all one color. This is the Victoria Regina now in stock locally at Adamas Stone. Here is a kitchen with granite sinks that are the same color as the countertops. The granite is Costa Esmeralda on the countertops and the farmhouse sink. Isn't it a beautiful kitchen? If you do want to change it up and use a different granite color for the sink just make sure it's a more simple granite than the countertops. The more plain the better. Something like Absolute Black or even a Soapstone. If you have a stone or design question you'd like to see featured here send me an email.